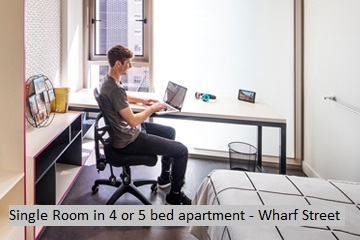 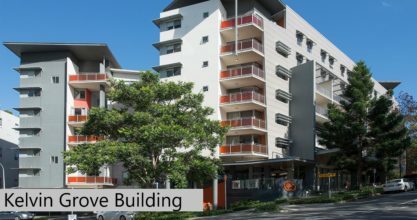 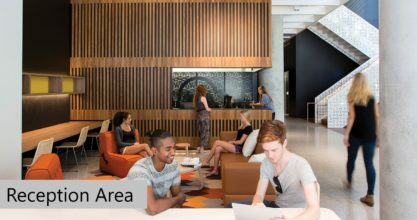 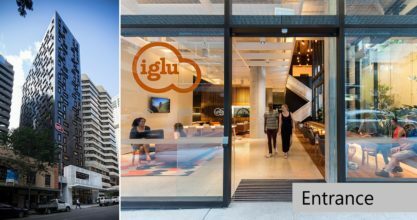 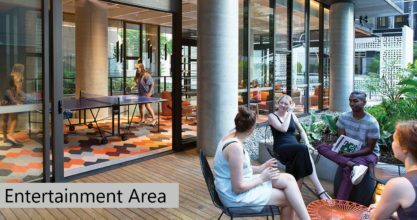 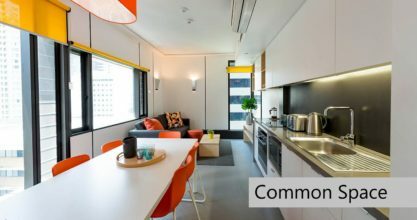 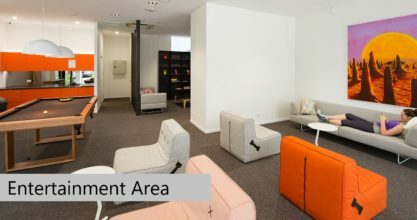 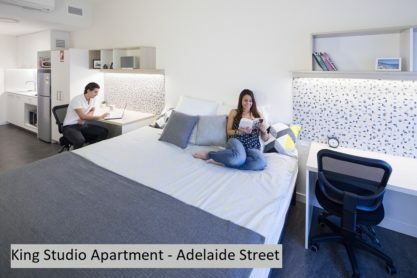 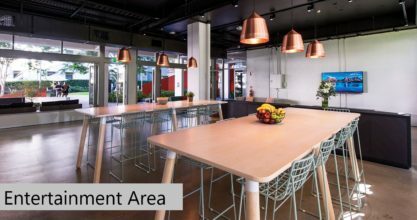 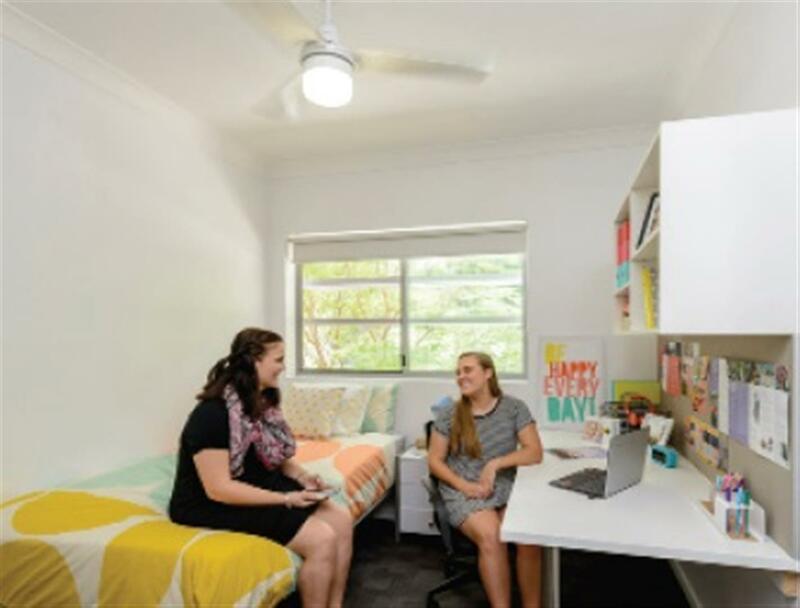 We offer you a great choice of quality accommodation options in a safe and relaxed environment around our Brisbane campus. 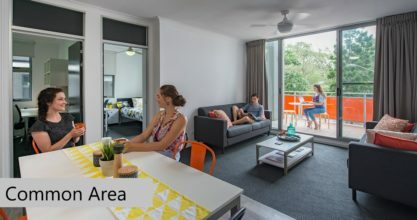 Depending on your preferences and objectives, choose from our Homestay Family options or professionally managed Student Houses. 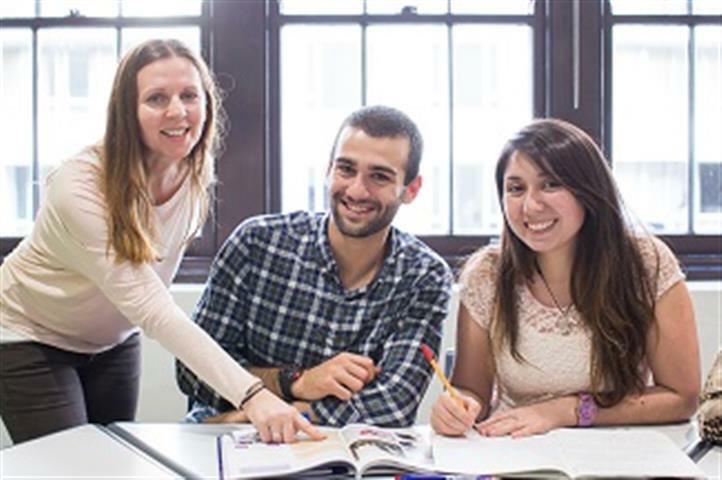 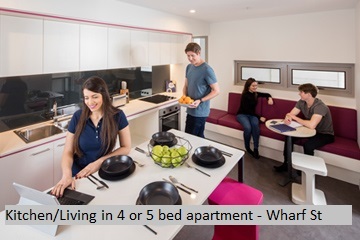 All our Student Houses are professionally managed and offer single or twin rooms. 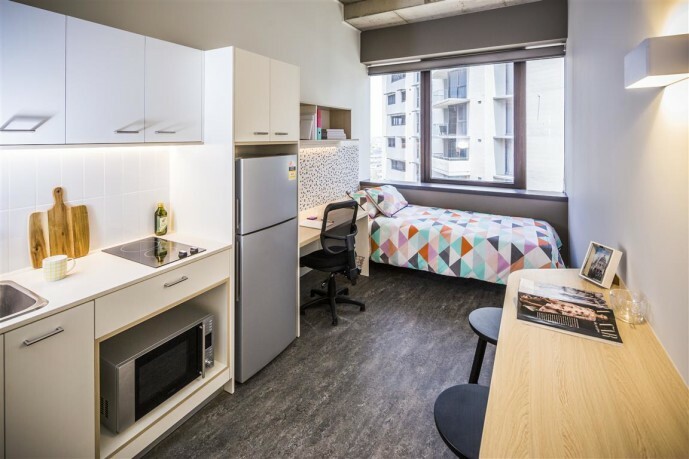 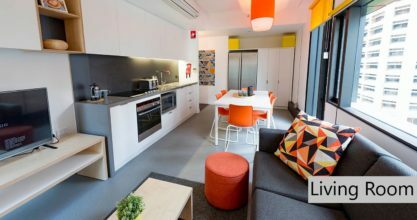 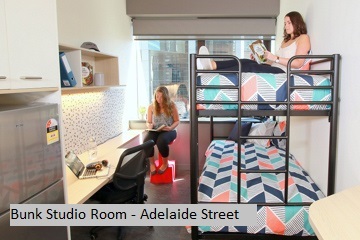 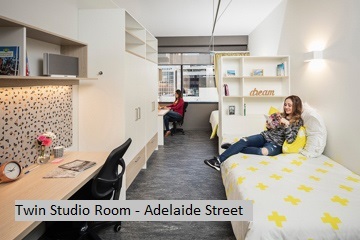 You will share your bathroom and the lounge room with other students, and have access to the shared house kitchen to prepare meals. 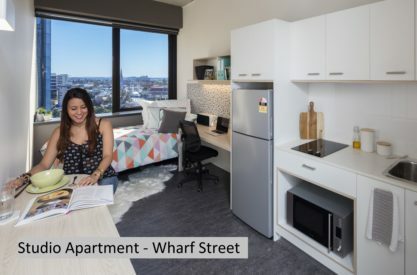 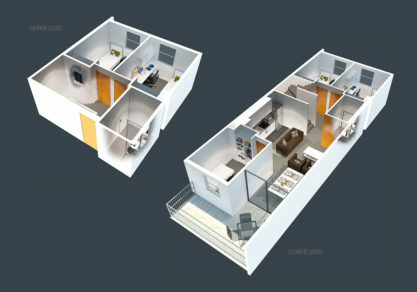 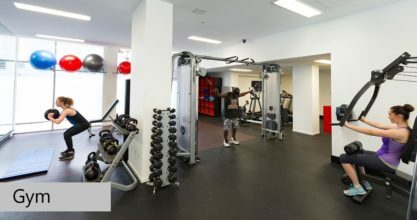 In Brisbane, Student House prices are ranging from $135 per week to $509 per week, depending on your preferred option. 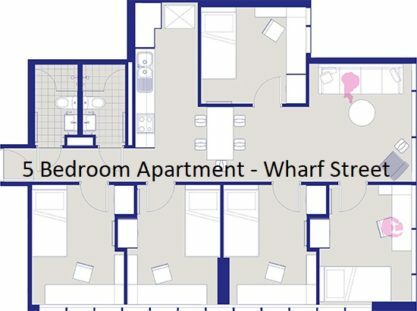 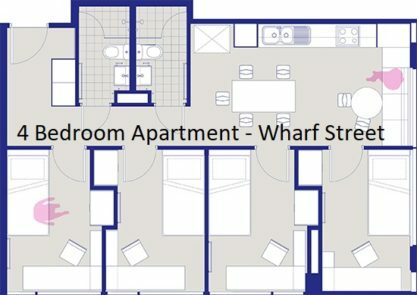 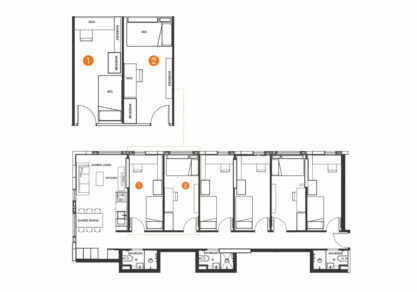 Single room in 6 bed apartment with 3 share bathrooms. 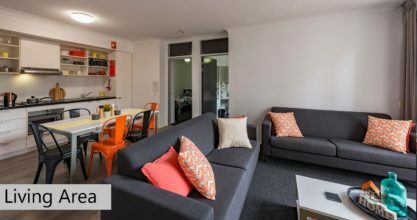 Single rooms are fully furnished King single rooms sharing a bathroom with one other student on Langports Special Corporate rate.